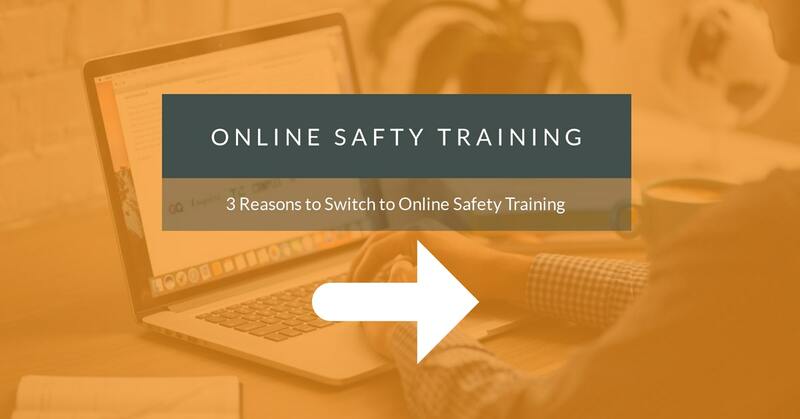 Online safety training is revolutionizing the way companies provide training materials to their employees. Yet, some employers are still skeptical of "e-learning". Here are just three of the reasons why online safety training is your best bet!